Jen Johnson: Many thanks to Rebecca for this awesome month of March Madness! When it comes to writing tips, I am a sponge, and I have soaked up a whole lake full. Perhaps my newbie perspective can add something. Question: Is it possible to find the perfect story formula and follow it every time for a successful book? A quick internet search shows that I’m not the first person to ask this question. Genre fiction usually follows a particular form, and publishers and readers alike expect the author to follow the form. They are usually plot driven, which doesn’t preclude excellent characters and setting, but the basic plot patterns are expected. What are the rules of your genre? How do you find which form to follow? 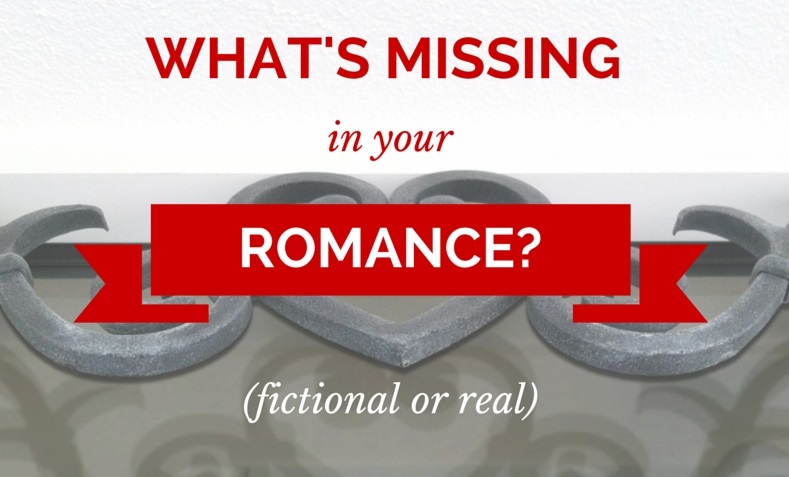 Studying your favorite works of fiction can help you discover just what you love about a particular story. Voila! You have a formula. Literary fiction is more character based. Upmarket fiction, which most agents are placing first on their list of sought after manuscripts, appears to me to be a combination of the two. Really good writing that is salable in today’s market. So, does literary fiction follow a formula? Is it true what they say, that there are only about seven basic plots in all the world and that all good stories are merely derivatives of these plots? Joseph Campbell can help with a formula of sorts that any writer can follow for any type of fiction. He suggests that all good myths and stories through time consist of “A Hero’s Journey.” A quick look at his table of contents in his book, “A Hero with a Thousand Faces,” tells the type of formula he discovered. These are three first steps in a hero’s journey and can be applied in varying degrees to any story whether it be women’s lit or epic fantasy. I once attended an excellent plotting workshop taught by Julie Ford who showed how even modern movies and chick lit were often following The Hero’s Journey. Analyze your own manuscripts. What is your favorite story you have written? Break it down and determine your own formula. Once you discover something that works for you, do it again. Think of the very best story you would like to read and write the formula for this story. Then write it. So what about people like me, who look at a formula for writing and feel the nails starting down a chalkboard? Doesn’t it stifle creativity? Ruin the muse? How can I write a story within constraints? I just finished my first historical fiction manuscript. I basically wrote it by the seat of my pants (Pantser). But when I reached the middle sagging part of the story, I didn’t know where to go, what it needed, and how to reach the climax and the ending which I had even already written. Consulting The Hero’s Journey helped me understand what needs to happen in a good story to every hero so that he or she can have a heroic and fulfilling ending. Also, analyzing my plot and romantic arc against formulas from other authors helped in the editing process. I checked out beat sheets and suggestions for plot points. Many do this in the early planning stages. I found it helped me most in the editing process. The aspect of storytelling that cannot be formula-ized or even taught is the tipping point that makes each story special, unique, loved or hated. This elusive aspect of the story pulls emotion and creates synergy with readers. It is the unique and unduplicatable creativity and life experience of each individual author. It is our Voice, the mark we leave on the world no matter what we are doing. The most exciting part of the writing process is when an author discovers just what it is only she has to offer, and it comes shining through like a beacon in her writing. 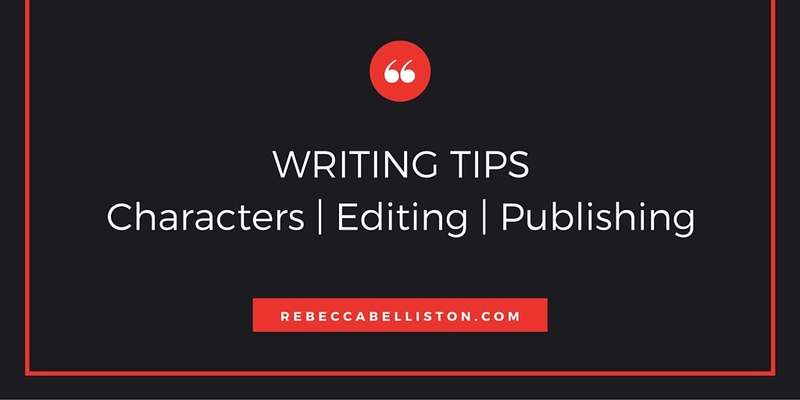 REBECCA’S THOUGHTS: Thanks so much for these tips, Jen. I’ve done what you have here, taking a novel I love apart chapter by chapter, and it was so helpful to see what happened where. It really helped. I’m a plotter, and I actually use a combination of The Hero’s Journey and Beat Sheets to plot out my stories, so this post is perfect for me. :) I’ve had similar experiences where I’m working on a manuscript and can tell something isn’t quite right or not flowing well, but when I go back to the plot points a novel should hit (and about where those plot points should hit within the novel), I usually figure out what I’m missing. It’s wonderful. So I agree that these are a great guide to help fill in the areas where an author is feeling less than certain. Without knowing it, readers expect certain things in our stories, highs in certain places, lows in others. By making sure we’re hitting those in our own unique ways, we can keep our readers happy–which is always a good thing. Thanks again, Jen! What about you? How do you structure your stories? Have you used The Hero’s Journey or something similar to make sure you’re hitting all the right plot points? Comment here. Jen Johnson enjoys the results of her upbringing which brought her to live in many places all over the United States with a brief stay in England. When she learned to hold a pencil, she realized: Some thoughts just flow better with the correct writing utensil in hand. She moved on from pencil to keyboard, writing content in online communities, to the fun world of blogging. She currently manages smallandsimpleblog.com where her mother and sisters all share about faith and family when they have a minute. Dabbling in writing turned to a serious obsession in 2014 when she adapted the book, The Freedom Factor by Gerald N. Lund, to a full length play and helped bring it to production where it ran almost nightly for a month in a theater in Texas. Additionally, she now has one completed work of historical fiction, with a new series and two stand alone literary fiction novels on the burner, as well as plans for a full length musical. Check back tomorrow when author Ranee S. Clark talks about how to get your writing music back after a rejection. See you then!